Recombinant protein expressed in Pichia pastoris. Description Recombinant protein expressed in Pichia pastoris. Further dilutions should be made in a buffer containing carrier protein. Reconstitution Restore with 0.5 ml distilled water. 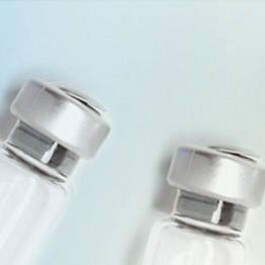 Care should be taken during reconstitution as the protein may appear as a film at the bottom of the vial. We recommend that the vial is gently mixed after reconstitution.